What's better than hilltop views? Living among 600 acres of pure serenity at Caliterra in Dripping Springs. 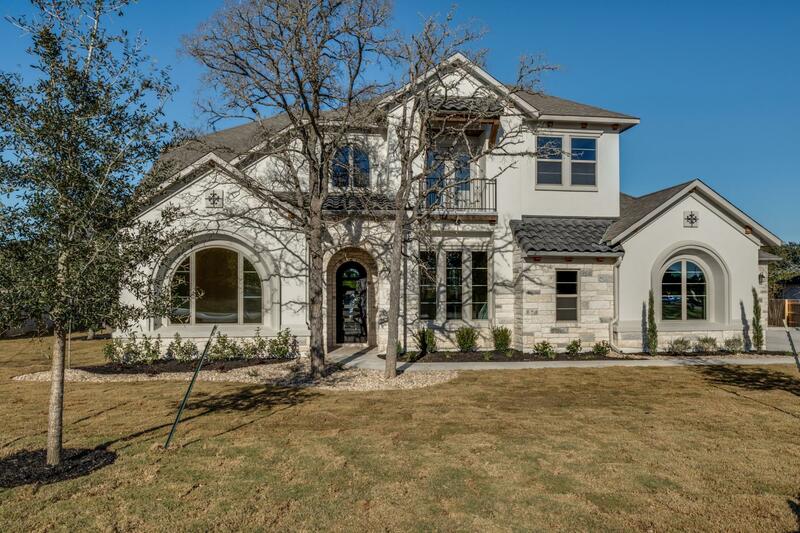 Caliterra sits along the rambling Onion Creek and offers 250 self-containing acres devoted to green space and trails. Plus, Caliterra is served by the exemplary Dripping Springs ISD schools. Discover Caliterra today!